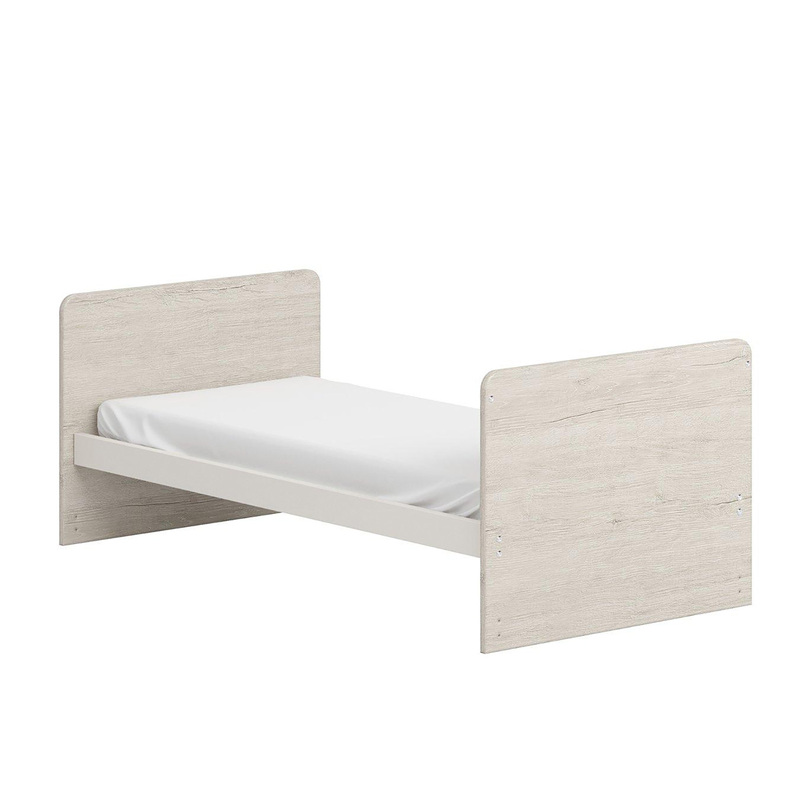 Lovingly crafted, the Portofino Cot Bed is reassuringly sturdy and has been made to stand the test of time. 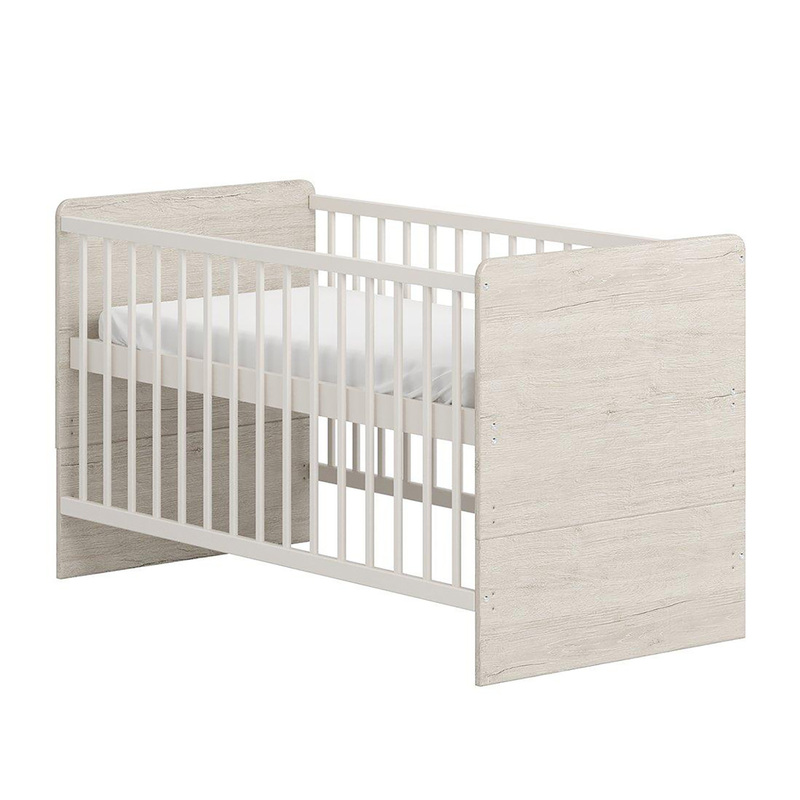 Once your child starts to climb out of their cot, it’s time to convert the Portofino into a toddler bed that will last them up to 4 years. 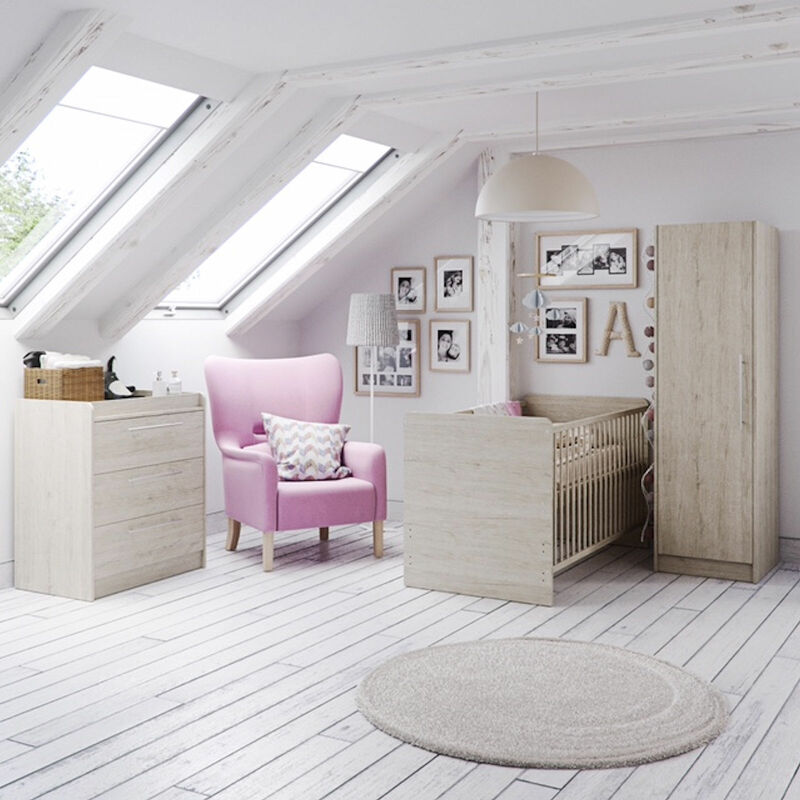 Providing a dedicated space, at an ideal height in which for you to change your baby’s nappy, the Portofino Dresser from Little Acorns features a changing station with raised edges - perfect for housing a changing mat to keep your little one comfortable whilst being changed. 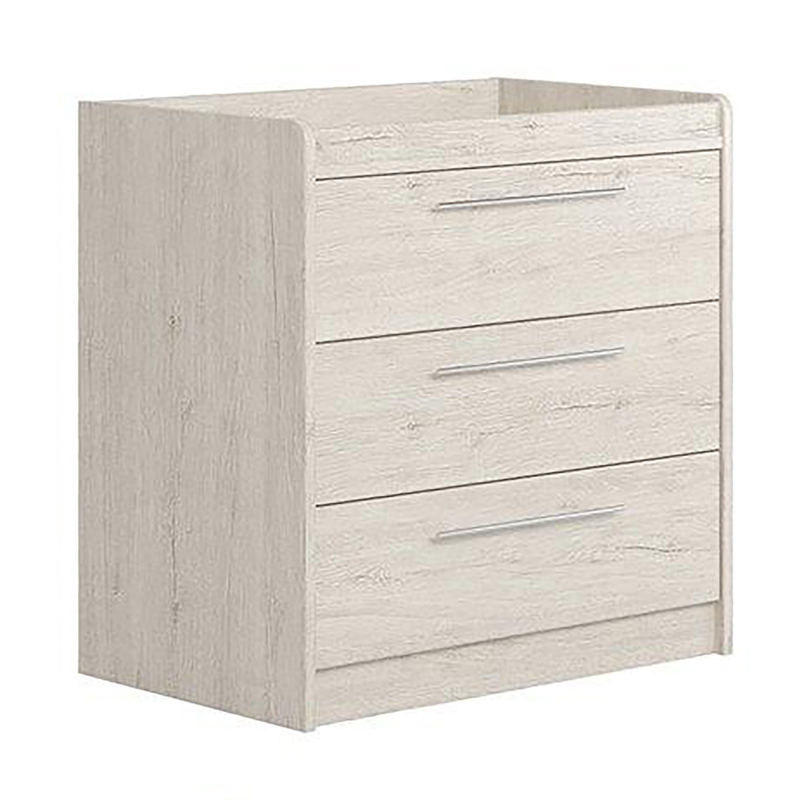 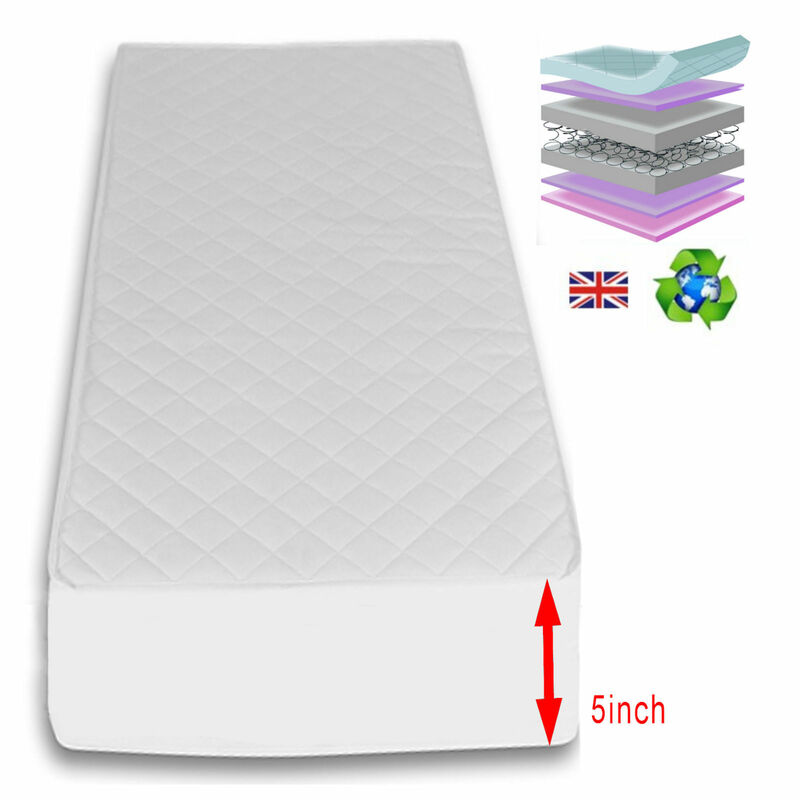 The 3 full-length drawers are opened via use of the stylish handles and are great at keeping everything wonderfully organised and your nursery tidy. 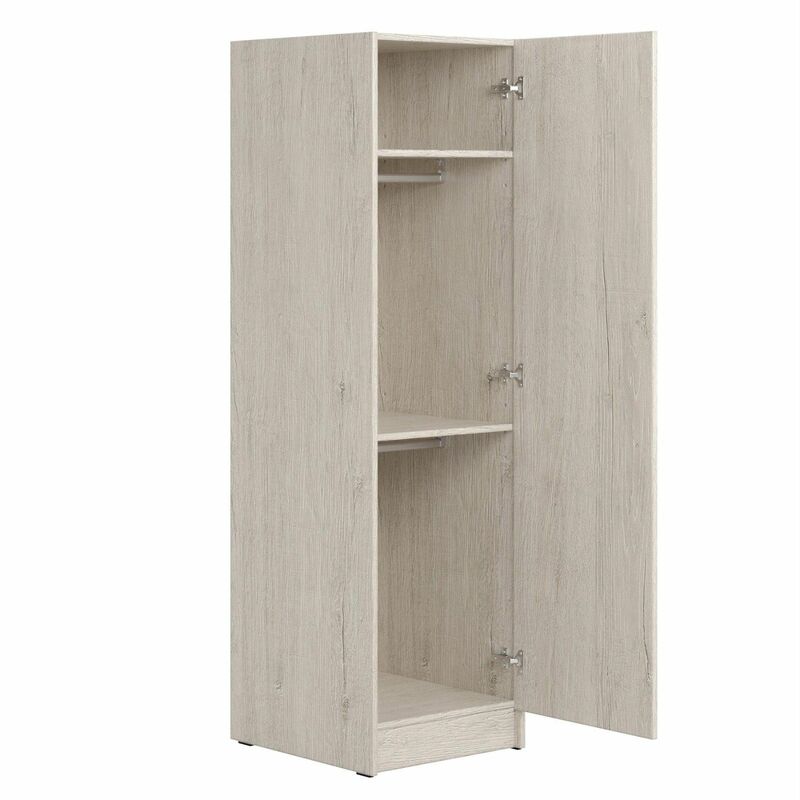 Ideal for nurseries where space is at a premium, the Portofino Wardrobe from Little Acorns is slim-lined and features 2 internal shelves which are perfect for folded clothes. 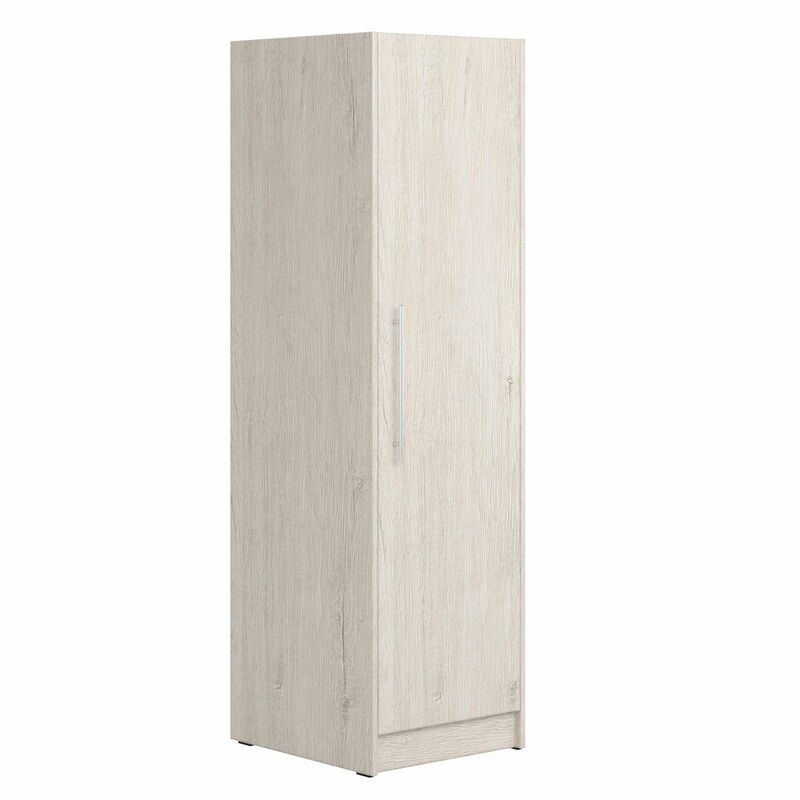 As the hanging rail is deep enough for adult hangers, the Portofino Wardrobe can be used when your child grows older too, giving excellent longevity to this fabulous piece of nursery furniture.